I have the amazing privilege of working with spiritually sensitive and passionate young adults from across the southeast. I am also charged with understanding why the church is losing ground with young adults. After hundreds of conversations with young adults, I have identified some common strands running through their decisions to leave the church, or at least our version of the church. This generation desires to experience God in wholly different ways than did their parents — with their hearts as well as their heads. One reason is the perception that worship is passionless. This is not because young adults do not care for traditional worship or liturgy. There is actually resurgence in older forms of liturgy among young adults, but the churches they flock to for this type of experience do it very well and are clear about why they do it. Young adults just will not tolerate watered down, unexplained ritual or poor quality, half-hearted worship. This generation desires to experience God in wholly different ways than did their parents — with their hearts as well as their heads. Young adults desire clarity in a world filled with uncertainty. 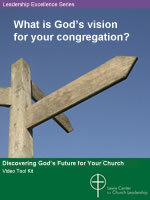 The lack of a clear, unified vision for our churches is a stumbling block. We must find a way to clarify our vision and renew our commitment to making disciples and changing our world. The abandonment of our heritage’s commitment to balancing social justice with evangelism leaves us without the needed bifocal emphasis that would be most appealing to young adults. Since their birth, this generation has been told they can change the world, and they intend to do it. But many are disgusted by what they see as the incongruity of spoken values and lived values in the church and the culture. To see a Greenpeace bumper sticker on a Suburban really bothers this generation of revolutionaries. They are also perturbed by constant political in-fighting within the denomination. The church’s tendency to make mountains out of molehills seems ridiculous to this highly practical and pragmatic generation. Another thing that drives young adults from our doors is criticism of things of little consequence. Churches that balk at having a young person with blue hair or a pierced nose as part of their congregation are essentially assuring their absence. This generation is striving desperately to identify who they are and where they fit into community. If that accepting, loving community is not found in the local church, they will find it elsewhere. Does it really matter how many piercings or tattoos they have? There is, however, hope. Young adult Christians can flourish in places where the focus on spiritual formation is sharp; where they can worship with complete abandon in services filled with symbolism and depth; where this generation of social media users can tell their own stories of how God intersects their lives and be listened to; where they are welcomed into positions of influence and responsibility and empowered to live and lead boldly into the future; where the vision is clear; and where local mission and a global vision seek to change the world. Validate youth and young adult ministry as a primary calling.Those on the front lines of young adult ministry — youth workers, campus ministers, camping directors — have been made to feel that their ministry is not as important as that of other ministries. They often feel little connection and support from those who stand to benefit or suffer greatly from the fruitfulness of their endeavors in the years to come. 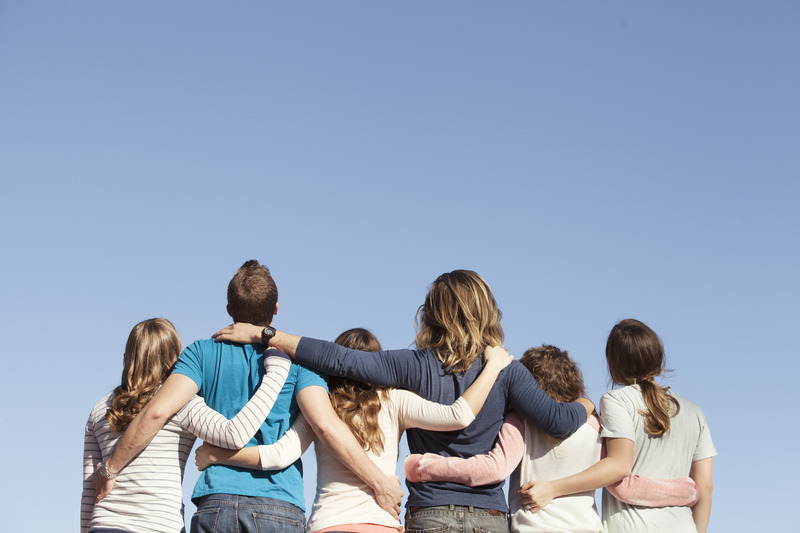 Bridge the gap between church youth groups and college ministry. Pastors need to make contact with campus ministers at colleges where they are sending their youth. And these interactions must be substantive — not just completing a form. Then, the campus minister needs to take pastoral responsibility for these new members of their “flock.” The lines of communication between the local church and their college students must reinforce the importance of spiritual connectivity. Reinvest in ministries with college students. This may mean capital improvements to outdated facilities that have deferred maintenance due to fund shortfalls. Salaries for campus ministry must be comparable enough to be attractive to the best and brightest. Plant emerging churches to reach young adults. New churches are more successful than established churches in reaching young adults. These churches may require greater investment than some church plants, but the returns can be tremendous in lives changed. Thomas G. Kirkpatrick says most people enter a meeting asking two questions. The meetings you lead will be more productive and fulfilling for everyone if you go into each meeting knowing these two questions are foremost in the minds of your participants.